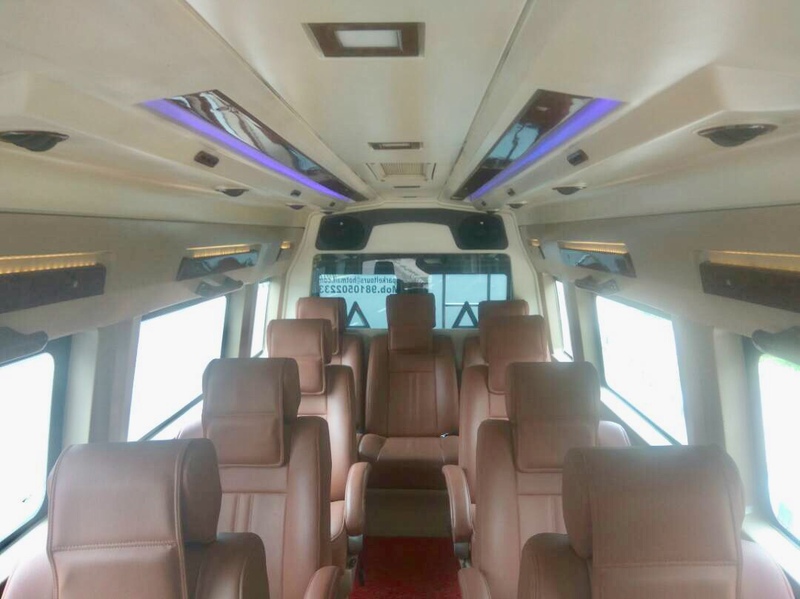 9-Seater Tempo Travellers (9+1) is perfect vehicle for outstation rentals for holiday, Events, Occasion and group outing for any purpose. The 9 Seater tempo traveler is manufactured by Force Motor with highest standard of safety, comfort and power. The Engine is well playing in Both Hill area and Plain Surface. The Highest quality of Suspension and built gives you more comfort of luxury. 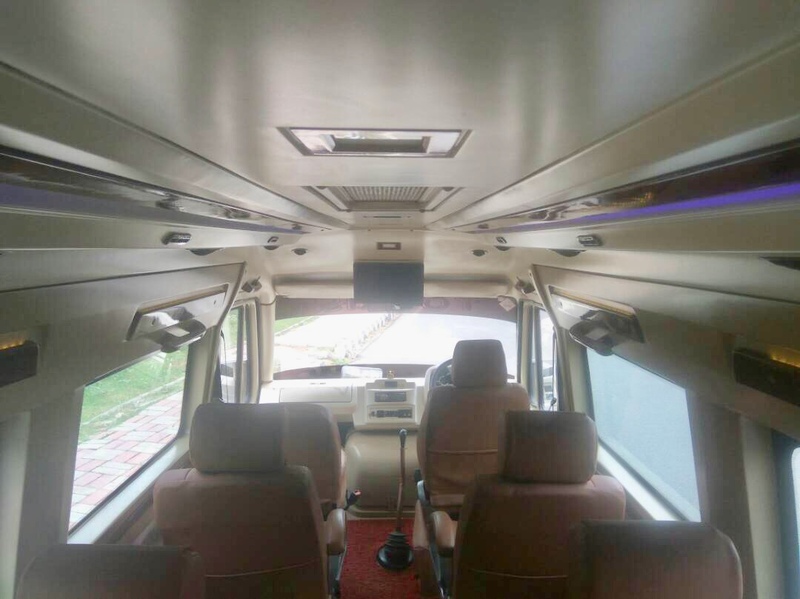 The Space is well utilised and provide ample leg space along with luggage compartment with the vehicle and carrier on top for additional luggage. We also provide the 9-Seater luxury tempo travellers for Holiday trip and pilgrims visit on fixed departure on dates. Kilometers and Hours will be charged from Garage to Garage. 4000 for 8 Hr & 80 Km.